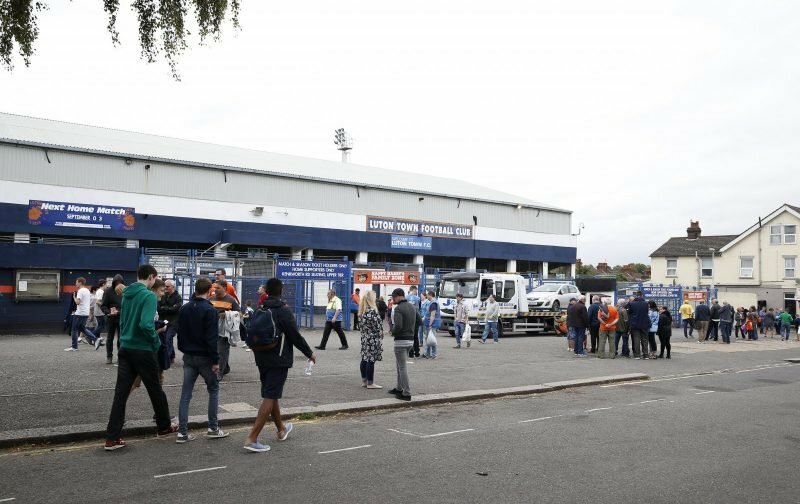 This Saturday, Luton Town welcome Sunderland to Kenilworth Road for their second fixture of the 2018 / 2019 League One campaign. The Hatters will be looking for their first win of the season having lost 1-0 to Portsmouth, on the opening day, in a fixture that the Hatters should have gotten, at least, a point from. 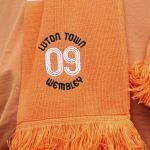 The game, this Saturday, gives a clear indication of how fortunes can change in football, not long ago Luton were a non-league club whilst Sunderland were a Premier League club, now they meet, on equal terms, in the third tier of English football. Which by our calculations means that the Hatters were unbeaten, last season when Charles Breakspear was in charge! Let’s hope that record continues this Saturday against Sunderland.